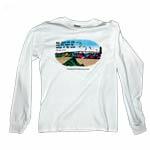 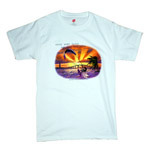 This kiteboarding t-shirt is produced by A Gospel Design. 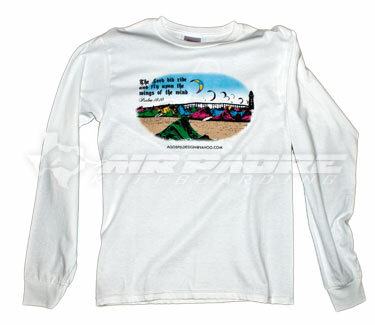 Specializing in Christian kiteboarding apparel, this is A Gospel Design's first colorful t-shirt produced in the line of kiteboarding apparel. 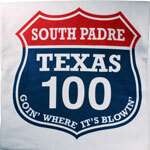 The verse reads, "The Lord Did Ride and Fly Upon the Wings of the Wind", taken from Psalms 18:10. 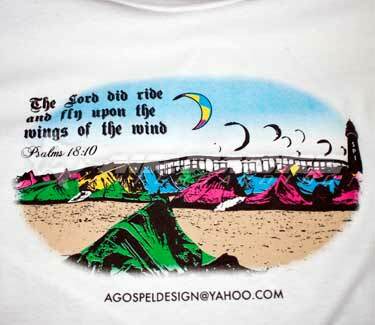 A Gospel Design feels as though this verse coincides well with the essence of kiteboarding. 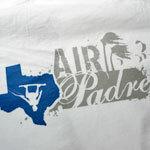 Get your very own christian kiteboarding shirt today!